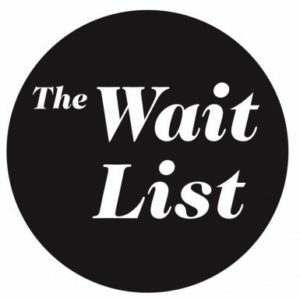 The Waitlist – What Does It Mean? It means that you should still prepare to come to class! This is our best way of managing the size of our classes. We have enough room for everyone on the regular roster AND the waitlist. If/when people sign out of class, those on the waitlist get bumped up, onto the regular class list, making room for new wait-listers. Please arrive early to claim your reserved spot. 5 minutes before class starts, unclaimed reservations may be released to those waiting at the door. If you cannot make it to class, please ‘early cancel’ yourself off the list to make room for others. This will help us out at the 5 minute mark when we’re not sure if you’re still on your way, or not coming at all. < Previous Feeling Squashed? Come take a class at our Sequim location! Next > Time to Practice at Home?